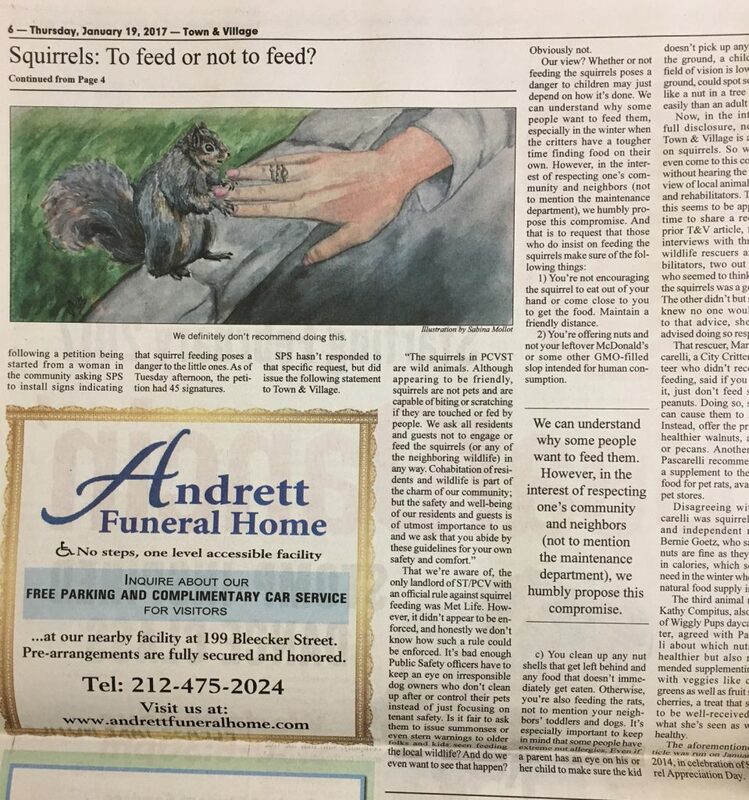 I haven't had yet a chance to post about it, but this little guy ran alongside an editorial in Town & Village on the great debate over squirrel feeding a month ago. It was actually kind of refreshing to do a non-fashion illustration, though of course I couldn't resist throwing in some jewelry! 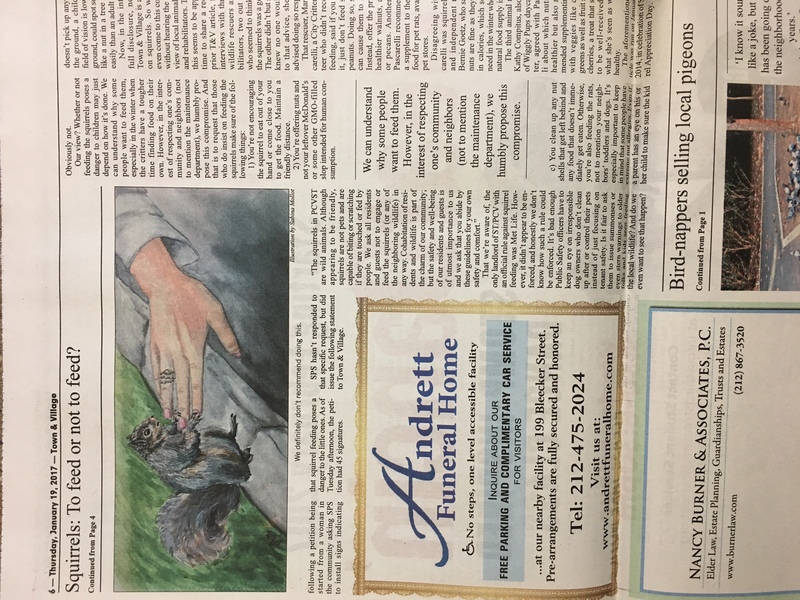 Hopefully I'll get to do more illustrations for the paper. This one was actually a lot of fun.